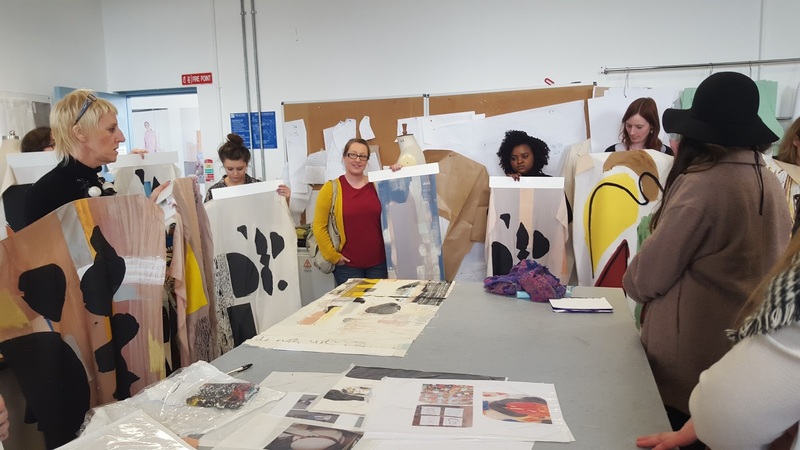 The Fashion Department were delighted to welcome London based Designer / Illustrator Helen Bullock to present her work to staff and students yesterday. 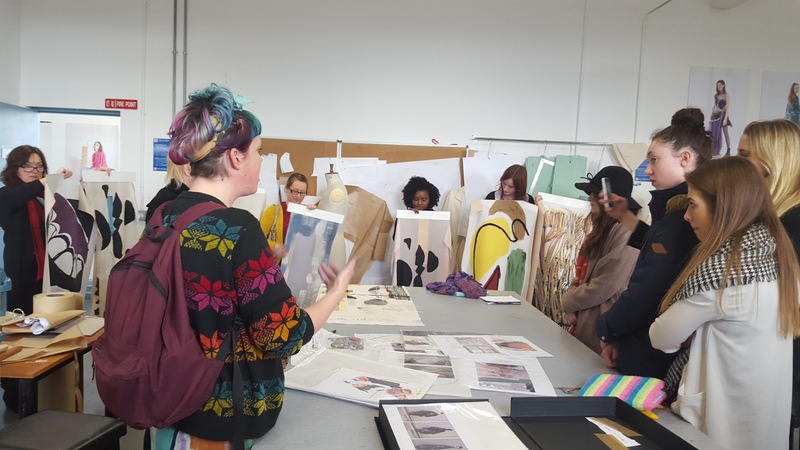 She spoke about her time at Central St. Martins as a BA and MA student, and the variety of work she has produced since her graduation. She then went on to do an intensive drawing and illustration workshop with 4th years.